The Blackberry 'Venice' has been teased for quite some time with a lucky few Mobile World Congress attendees getting a first glimpse of the device in early 2015. 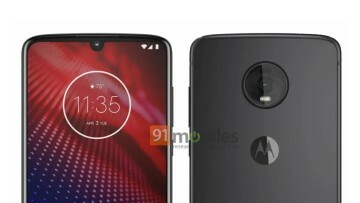 While we have previously seen a few images and renders of the device, the newly leaked images are probably the clearest and most detailed to date. 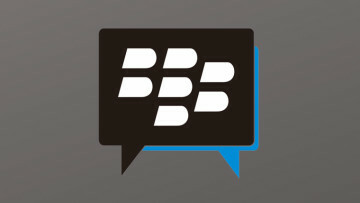 BlackBerry has experimented with this type of design before. The upcoming slider looks modern, polished and is reminiscent of Dell's long-forgotten Windows Phone 7 handset, the 'Venue Pro'. If BlackBerry's previous devices are any indication, the 'Venice' should be a solid piece of hardware. The 'Venice' will be a flagship device for BlackBerry, with specs rumored to include a Qualcomm Snapdragon 808 processor, 3GB RAM, Quad-HD display, 18MP camera and 5MP front-facing camera. 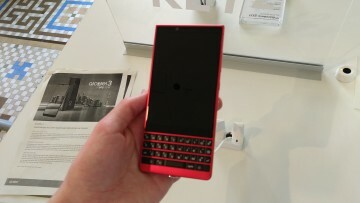 The device will be a monumental release for BlackBerry, mainly due to it not running the company's own Blackberry OS. Instead, the device will be running Google's Android OS. 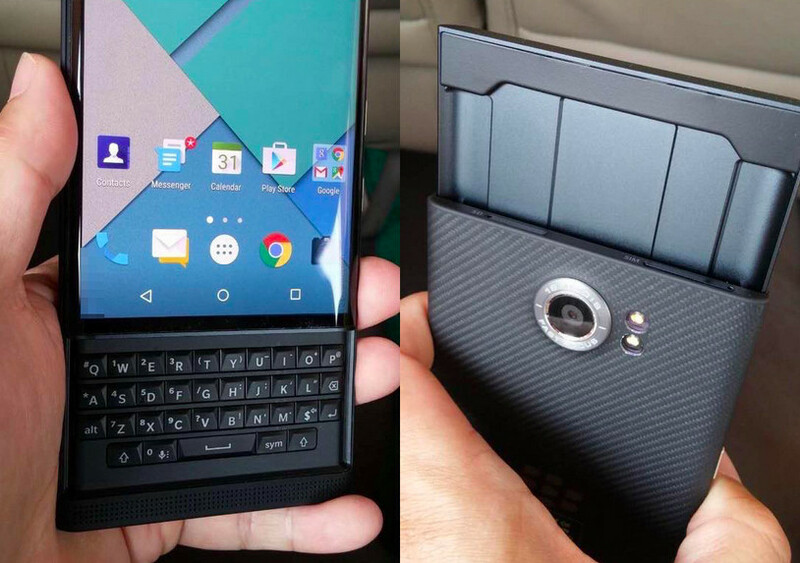 Currently, there is no official word from BlackBerry regarding the 'Venice'. The device is expected to be released sometime before the end of the year, with some reports indicating that it may arrive in November. Microsoft's Lumia flagships might be coming to AT&T and T-Mobile as exclusives in the U.S.